A perfect fit that will not break the bank. The Project is one of Smith's best selling goggles. This goggle is built around features that will keep you comfortable on the hill all day. The active ventilation helps keep fog away, even in the worst conditions and the Airflow Lens will keep you comfortable even in warmer conditions. 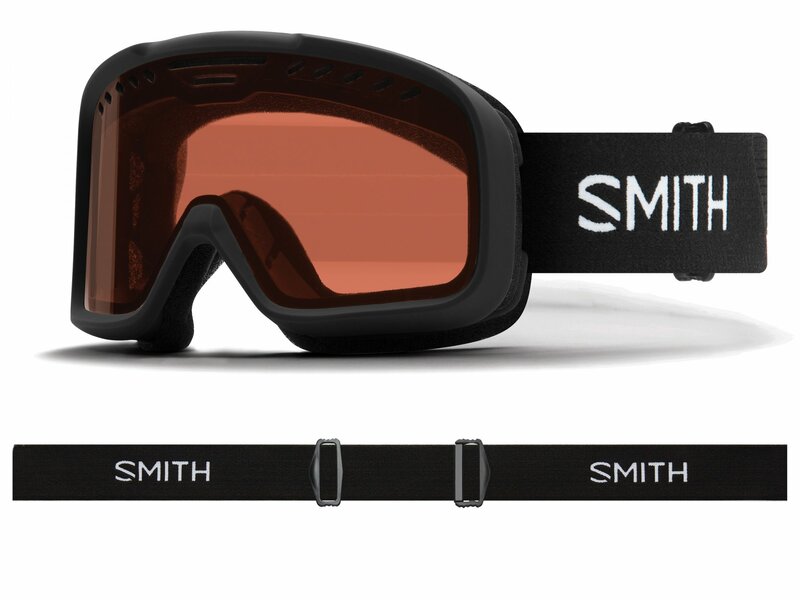 The Smith Project is the go-to value goggle at a very good price!